René Herse cranks are a modern classic. Thanks to their smart design and net-shape forging, they are among the lightest cranks available today, while offering a great choice of chainrings: from 52 to 42 teeth. Important: These chainrings are intended for fixed-gear and single-speed setups. They don't have alternating thick and thin teeth for use with modern 1×11 drivetrains. We recommend SKF bottom brackets 107 mm JIS spindle for René Herse single cranks. 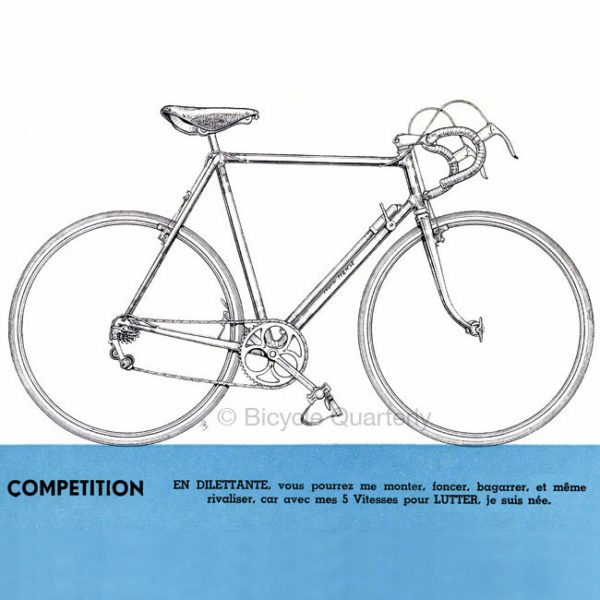 René Herse cranks remain unsurpassed in their efficiency. The small 70 mm bolt circle allows you to use any chainring combination from 24 teeth upward. The minimalist design with three arms makes this one of the lightest cranks ever made, yet the chainrings are well-supported, and standard chainring bolts are used. Choose between single, double and triple cranks. Please note that a single crank cannot be converted to double or triple, though the latter are interchangeable with the correct bolts.